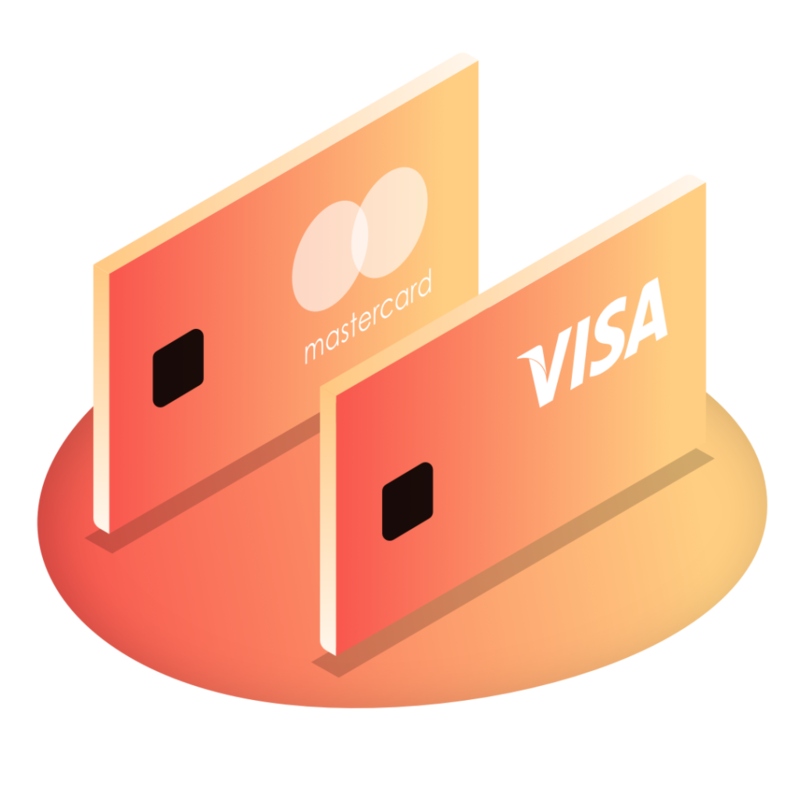 You can fund your trading using either of these major credit cards. Credit/Debit card payments max $600 per transaction. 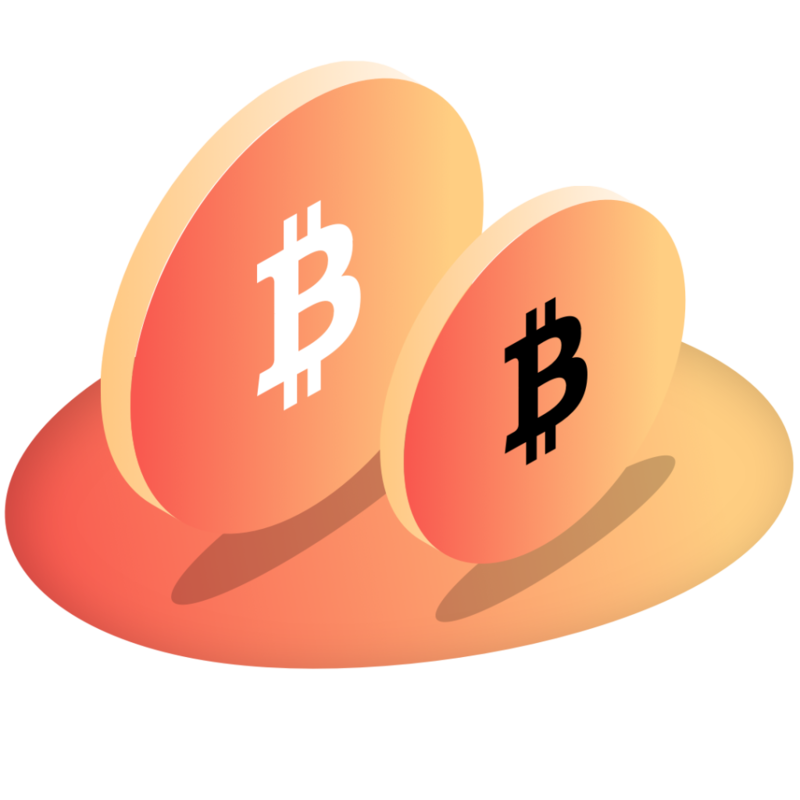 If you deposit by card you must withdraw the same amount by card before taking profits via another method. 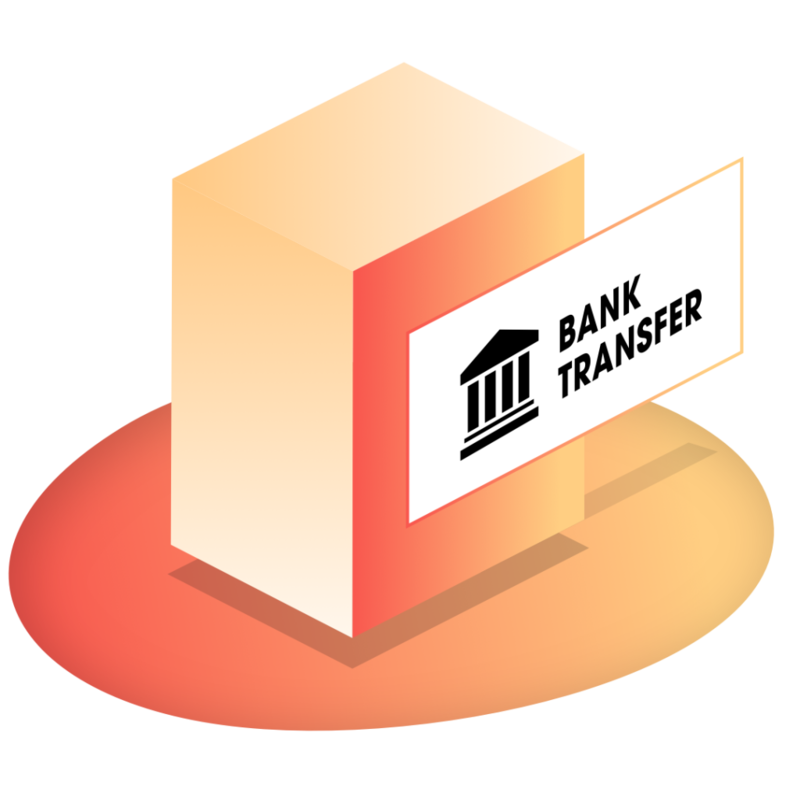 Wire Transfer is the most wide-spread money transfer method in the world. 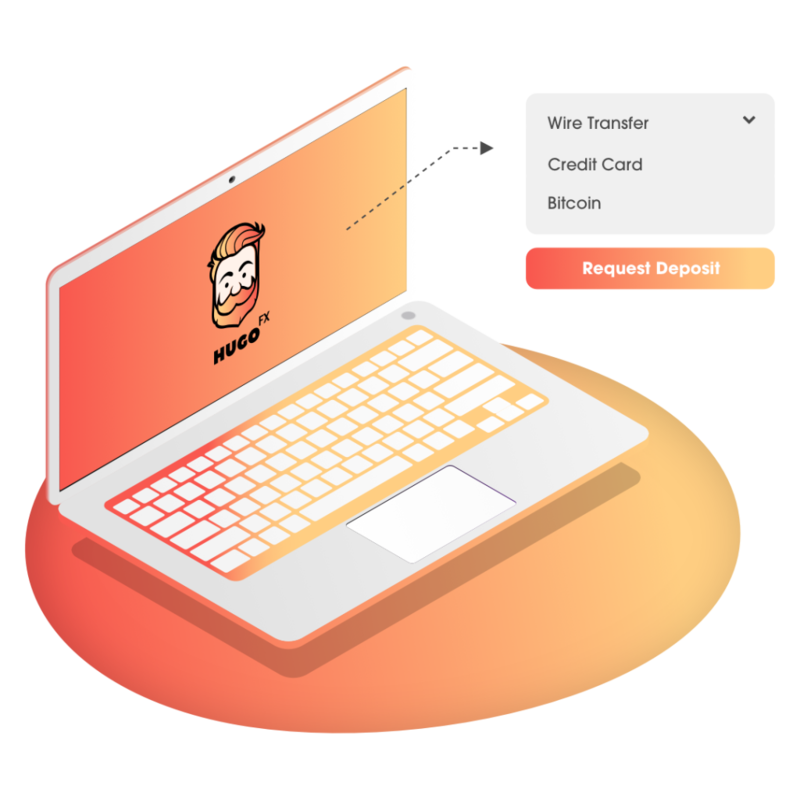 Transfer money from your bank account to the Hugo’s Way account. We charge $25 for fees deposits of up 5K.